Drill pipe manufacturing is based on API spec. 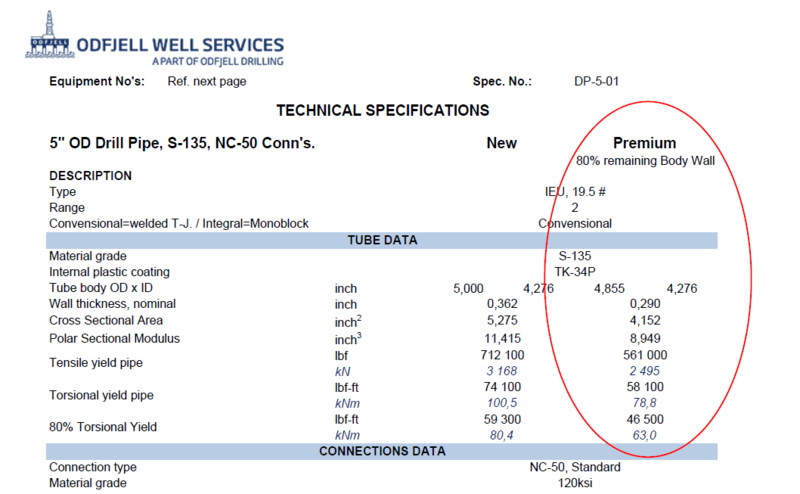 5DP “Specification for Drill Pipe”. This standard specifies each size drill pipe, weight, grade, OD’s, ID’s, material requirements and so on. In addition we have API RP 7G-2 “Recommended Practice for inspection and Classification of Used Drill Stem Elements”. As the title says this standard gives you the guidelines you’ll need for inspection & classification of your used drill pipe string. Some companies choose to use other equivalent standards for drill pipe inspection, such as Fearnley Procter NS-2 or T.H.Hill DS-1. In principle they are all based on the API spec. 7. All drill pipe that has been in the well gets worn on the outer diameter. Depending on well configuration and rotation hours, the pipe will get in contact with the well’s wall. Typically where you will find most wear is at the center section. 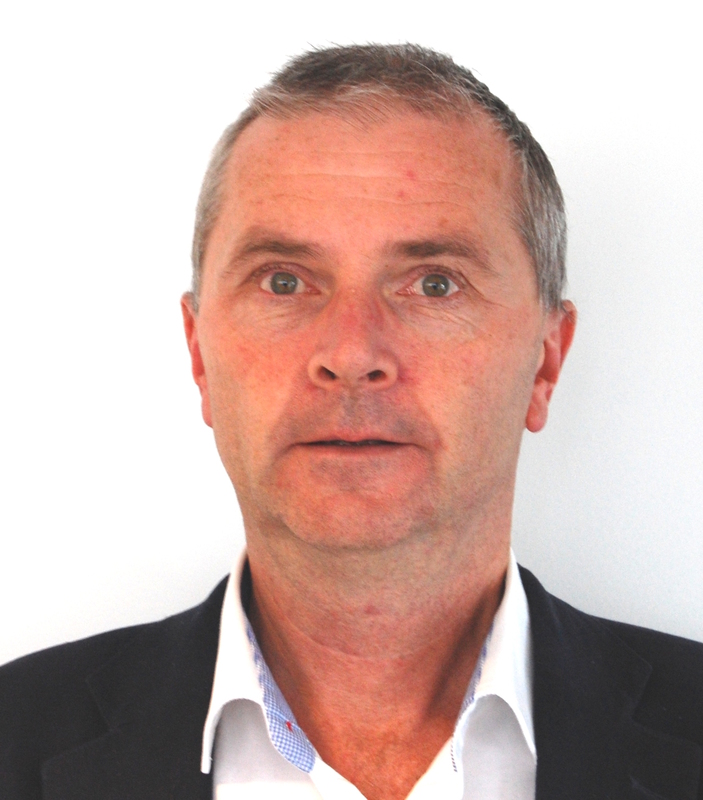 Therefore “new” values from a spec sheet can be used only once; when new. After the first time use, it will be classified as premium. Depending on use (time and/or rotation hours), the string will be inspected according to a recognized industry standard as mentioned above. During inspection the wall thickness will be measured and recorded for each drill pipe. New: Brand new (never used). Premium: The remaining wall shall not be less than 80% of the new specified wall. Class 2: The remaining wall shall not be less than 70% of the new specified wall. Class 3: The wall thickness is less than the minimum for class 2. To calculate the tension capacity for a drill pipe you’ll have to multiply the material yield with the Cross Sectional Area. This means for a new pipe in this sample it will be: 135.000 psi x 5,275 inch2= 712.100 lbf (rounded). Compared with a premium pipe which will be: 135.000 psi x 4,152 inch2= 561.000 lbf (rounded). All these figures can be found in the spec sheet below. Let’s say you have a rather new string and are in need of a higher load capacity than the premium value found in the spec sheet. 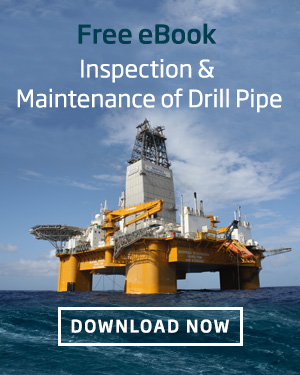 First you’ll have to read through the latest inspection reports and find the drill pipe body with the smallest wall thickness. This will be the weakest pipe body in your string. Then you’ll have to recalculate the Cross Sectional Area. Now you will be able to calculate your accurate max tension capacity.